The internet is full of fabulous facts about everything from current events to the history basket weaving and coconut fun facts. 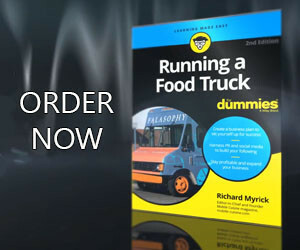 Because of this, as we research for our daily content on food trucks, food carts and street food, we stumble upon some items of knowledge that we just did not know. For today’s Did You Know we will look at Coconut fun facts. Coconut Fun Facts: Coconuts are a prehistoric plant that scientists believe either came from the South Pacific around what is now New Guinea. Because of their water resistance, coconuts were able to stay afloat over the ocean. They can be found all over the Pacific, the Indian Ocean regions and Africa. The sailors aboard Vasco de Gama’s ships gave the coconut its name. They called it “Coco”, named after a grimacing face or hobgoblin. The brown, hairy husk and three face-like dimples made them think the seed looked like a sort of spirit. When the “coco” came to England, the suffix of nut was added and that’s how the name came about. May 8th is National Coconut Creme Pie Day. Coconut oil was the world’s leading vegetable oil until soybean oil took over in the 1960’s. During the Pacific War of 1941-45, coconut water was used to give emergency plasma transfusions to wounded soldiers. Coconut oils contain MCT’s, a median chain triglycerides which are easy to digest. The oil is source of energy and has an accelerating effect on the metabolism. Coconut oils are very healthy and good for your heart. Coconut oils also contain four growth hormones, called cytokinins, and three sets of chromosomes – or triploids – that help the development of many organisms. Coconut water is considered the “father of modern tissue culture science”. 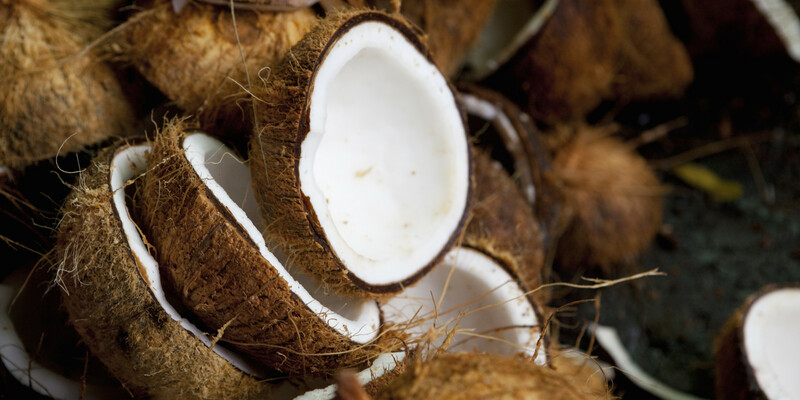 Currently, research is being done to see if coconut can be used in hair regrowth and anti-aging cosmetics. Let us know if we may have missed any coconut fun facts in the comment section below. We always love to add to these lists. If we can verify that the facts is just that, a fact, we will give the reader credit in the article.